Do you like Ufo Defense? Share it with your friends. 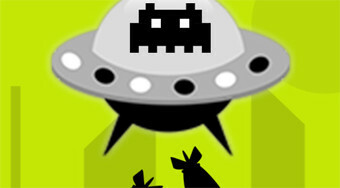 Shoot from the tank of colorful missiles and eliminate the white and black objects falling from the flying saucer.